This post contains an affiliate link. If you purchase through my link, I will receive a small commission at no additional cost to you. 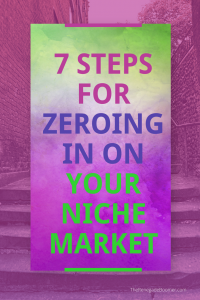 Does the thought of trying to zero in on your niche market give you a headache? Let’s look at some niche market examples. Because I understand. It can seem confusing and somewhat overwhelming. Maybe even a little scary because it’s like making a lasting commitment to someone you’re not even sure you want to marry yet! But it doesn’t have to be that difficult when you follow the 7-Steps and niche market examples I’ll share with you today. 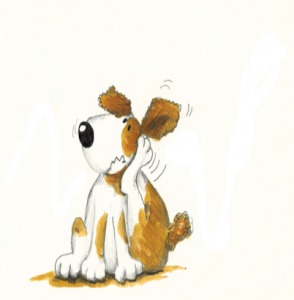 And it doesn’t have to be scary either! Think of it as a necessary starting point, so you can clarify who you’re talking to. You may actually find it morphs a bit, or changes over time as you get more connected to your audience. And that’s OK. Right now, let’s just take the first steps and look at some niche market examples together. 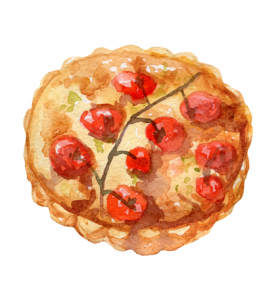 How The Heck Do You Say “Niche” Anyway? Seriously! It’s an issue. People actually debate this on webinars and podcasts. So, let’s address it right here and get it over with. Either way, you need one! Sometimes this can be the most daunting first step, but it’s really not that hard if you have a blueprint to follow. In fact, I will give you one right now! 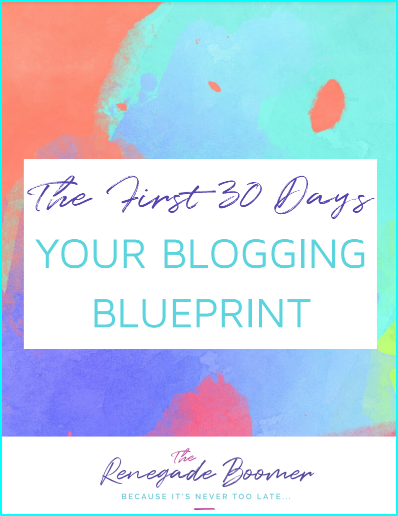 Get Your FREE 30-Day Blogging Blueprint Now! 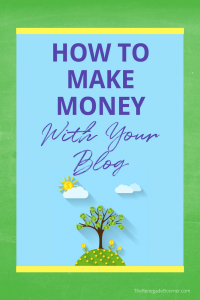 The first thing to understand, is that if you want to be effective with your blog and actually make money from it, there’s no such thing as one size fits all. 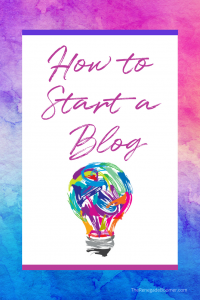 Sometimes when you’re first starting out, it’s easy to get sidetracked and even dazed and confused by the “mechanics” of creating your blog and figuring out how you’ll start building your email list. The most essential foundation for making money from your blog, and growing into creating your products, is more of a mental game than a technical one. 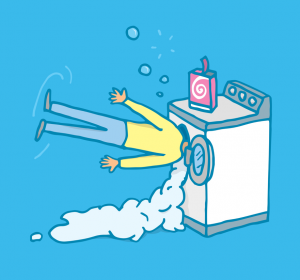 Don’t make the mistake of thinking you’ll cast a wide net and hope to catch some prospects who are truly interested in what you have to offer. Tina’s Tip: When you talk to everybody, you talk to nobody. It’s true! I know it’s tempting to think somehow you’ll make more money and create more engagement if you go as fast as you can to reach anybody at all who might be interested in your topic. But in fact, exactly the opposite is true. By niching down with your market, you’ll be able to provide valuable solutions to a very specific audience. It’s like setting up a spotlight aimed right at the perfect solution for their problem. When they see it, they will recognize it immediately as valuable to them, as clearly as if you were calling their name with a megaphone! And they’ll be drawn to you, and what you have for them. For example, let’s say you’re a cosmetician who has figured out some killer solutions for marketing your services with Instagram. And you keep thinking you could actually teach this to others, and make a whole lot more money with less stress, than going full-blast slathering makeup on strangers week after week. Sure, you could throw your advice and training out there to the world at large, thinking your Instagram strategies would work for a multitude of businesses. But how well do you understand those other businesses? What do you know about their challenges, frustrations, and goals? Probably not much if they happen to be hairdressers or plumbers! What if instead, you NARROW your niche to only attracting and teaching OTHER cosmetologists how they can market their services with Instagram? Whatever your niche is, you will be hugely more effective attracting your perfect prospects, if you speak very specifically to their unique needs, desires, and interests. What are your unique talents, things you’re really good at (but probably take for granted! ), skills and knowledge you’ve acquired over the years, or even seem to have been born with? This may be stuff you just KNOW, maybe even intuitively. What are your learned skills, such as special trainings, degrees, certifications, things you’ve gone out of your way to acquire and perfect over time? What would those close to you, like friends and family, say is your “superpower” or really obvious ability? What lights you up inside, or just flows naturally when you talk about it? While some would say follow your passion, don’t get caught up in thinking you have to have the most exciting niche in the world here. But you DO need to be able to talk about it easily and at length, especially if your blog is going to be built around this niche. What kind of title have you used to describe yourself up to this point? Does it still fit, or have you moved on? What do you want to be known for? What do you want people to think of when they hear your name? What are the monthly Google searches? Install the FREE keyword search tool, Keywords Everywhere on your computer using either Chrome or Firefox browser (you can read more about this right here). Enter your keyword phrase and see what happens! Ideally, you’re looking for MORE than 2,000 searches a month as an excellent indicator for gauging interest and need in your potential niche. The more searches, the better! But here’s the deal. Even if your keyword search homework yields less than 2,000 searches a month, you may still have a niche market that you can develop! For example, the search term “how to start a hot dog cart business” shows only 90 little searches a month. But there’s a guy right here who made six-figures from his hot dog cart training! Just check out his video and you’ll see what I mean, and hopefully you’ll be encouraged. So, you never know. You need to follow that “lights you up” energy, trust your gut, and give it a shot! Remember, you can blog about your topic and see what kind of interest it generates. This isn’t rocket science, and it’s not all about trying to fit into somebody else’s cookie cutter either. Be bold! Once you go through these steps, you’ll be able to begin putting the puzzle together to gain clarity on your niche market. You begin to work the “magical math identifier” from your answers. This will become part of your blogging blueprint for getting very focused and clear about your niche market. 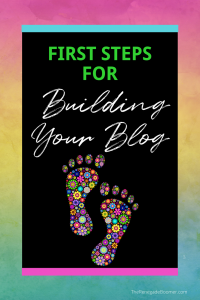 If you grab the FREE Blogging Blueprint I’ve created for you above, this will all be a lot easier! Here’s where we need to pause for a moment to address some stinkin’ thinkin’ that may be bubbling to the top for you right now. I’ve seen this over and over again in trainings I’ve done, especially for new copywriters. This can also surface from a common affliction I call, comparison-itis! This can become a crippling condition, caused by spending way too much time rummaging through a variety of blogs and websites of other online leaders or successful bloggers. It’s so easy to feel like you’ll never get where they are, never be that successful, never be able to teach a topic they may specialize in…blah, blah, blah, on and on go the voices in your head! It’s Time for A Brain Cleanse! Nobody else will ever anoint you an expert, sprinkle pixie dust on your head, or deliver the crown. YOU need to do it for yourself. YOU need to own your expertise, your abilities, and your “Only-you-can-be-you” special sauce you’ll bring to everything you do. You’ll bring your own special energy, perspective, and insights to everything you do. You’re not broken. You’re not incomplete. Somebody out there is waiting for exactly what you have for them. They need you! And you have a responsibility to deliver. So, do it! Remember, everybody has something to teach. Sometimes you’re so close to it, you just take it for granted, because it comes easily to you. I know it can be scary to narrow your niche because you think somehow, you’ll miss out on something. But it is exactly the opposite. This is precisely how you’ll attract YOUR people. 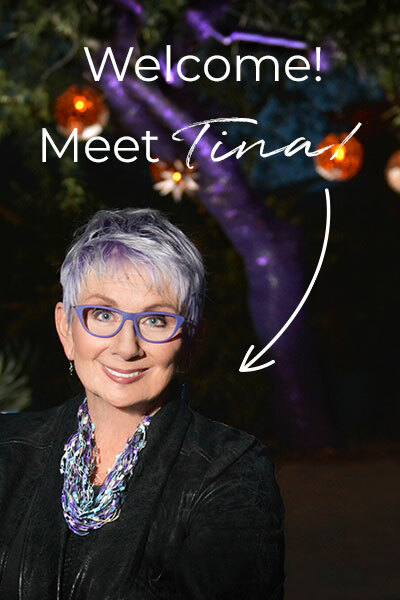 Tina’s Tip: It’s time to discard beliefs that no longer serve you. Be BOLD. Be BRAVE! Be RENEGADEY! Yeah, we’re fired up warriors, ready to go forth into the world! 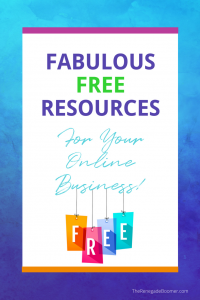 And don’t forget to download your FREE Blogging Blueprint. It will help you figure this out in record time, and you’ll be on your way. 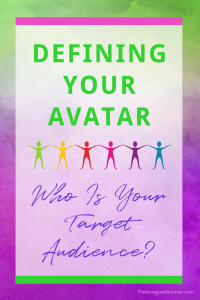 Defining Your Avatar: Who Is Your Target Audience? Thank you for joining me here! I appreciate you.